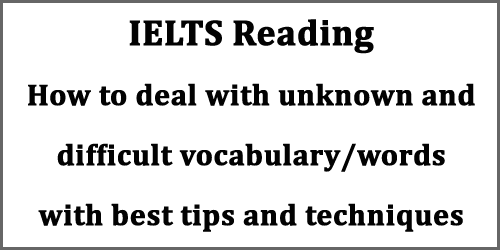 This IELTS Reading post focuses on problems which candidates face while dealing with unknown and difficult words in IELTS Reading exam and how to overcome these problems. 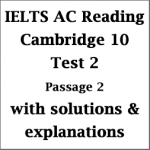 As IELTS Reading is the toughest for many candidates, the ultimate purpose of this post is to make them confident and brave in building up vocabulary so that they find IELTS Reading exam less problematic. 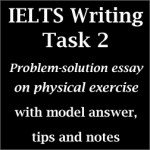 Hopefully, candidates will try to use these best tips and techniques and get more advanced in IELTS Reading. 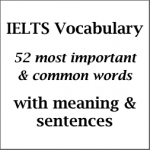 In IELTS, vocabulary is a big deal. 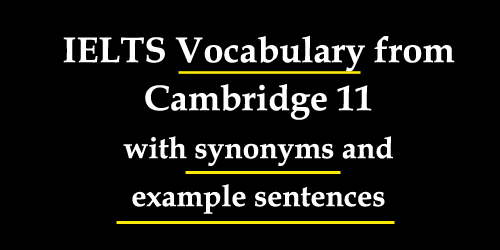 To ensure a good result, you must have skills to use vocabulary accurately. So, you need to do a lot of practice. 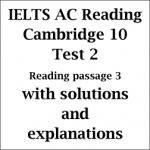 Here, I’m presenting a list of vocabulary from Cambridge IELTS 11 Listening Test 1. 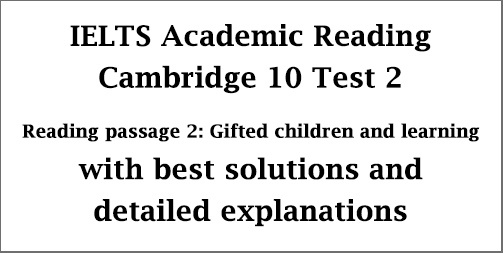 I’ve taken some of the definitions and explanations from dictionaries like Oxford, Cambridge, Webster, and Collins. 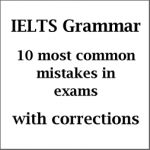 Hopefully, this post will help you to learn and practice some words in quick time. Google has been serving the net world since its dawn. It has introduced soft products like Google images, Google maps, Google videos and so on. The service list is uncountable. 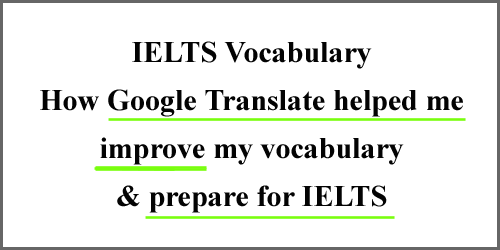 But one thing that has helped me directly in IELTS and English preparation is Google Translate. So, I’d like to show how you can not only add some comfort to your computing but also learn a lot of vocabulary using Google Translate.